The steering wheel becomes lighter. 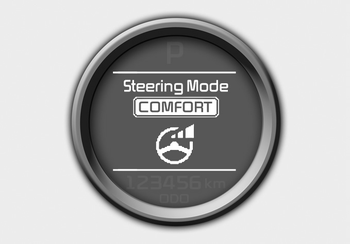 The comfort mode is usually used when driving in downtown or parking the vehicle. 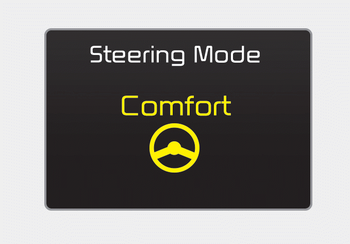 Also, the comfort mode helps to drive easily with lower effort to steer the car.